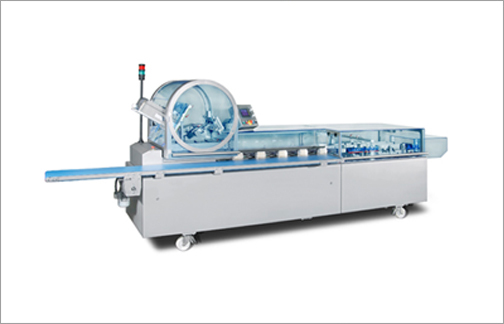 Cartoning Equipment has been a competency for many years. 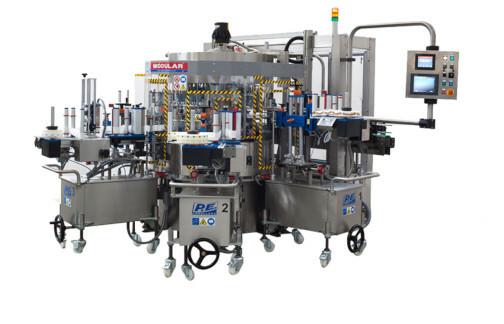 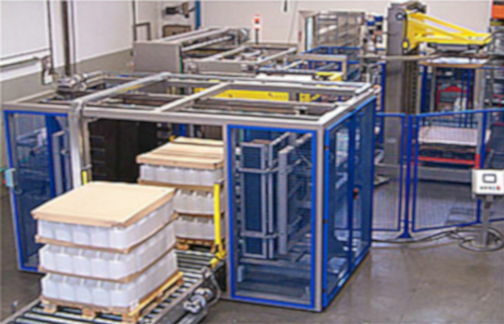 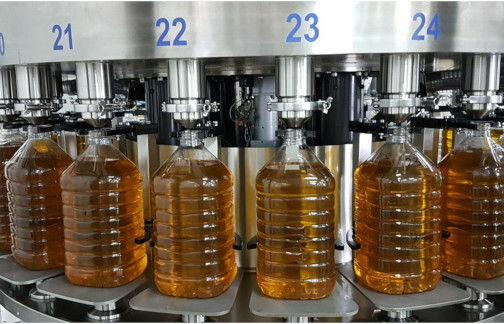 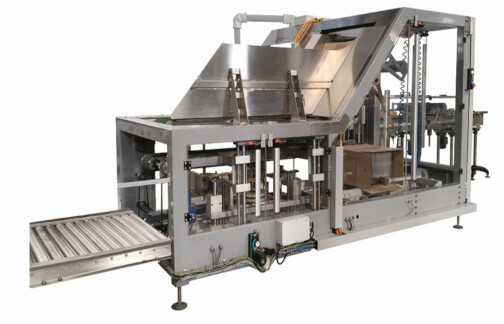 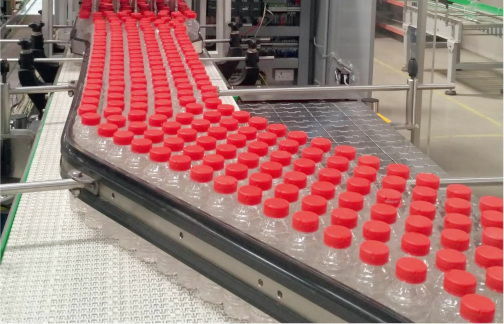 We offer a wide range of products from Continuous manual infeed cartoner, a Cost effective combination for applications demanding flexibility, reliability, and highest end product quality to Robotic top load cartoner for demanding applications requiring individual modules for carton forming, carton loading and carton sealing. 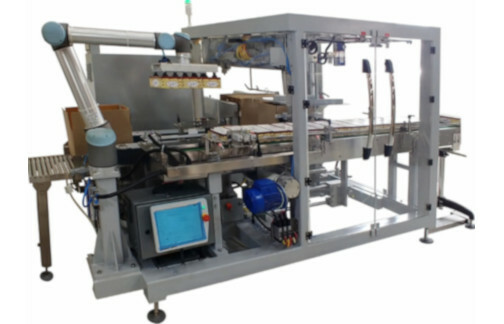 70(90) Continuous Manual infeed cartoner. 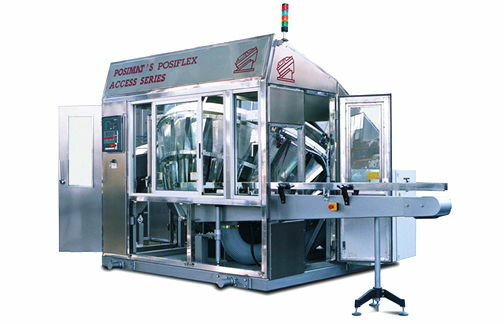 Cost effective combinations for effective demanding flexibility, reliability and highest end product quality. 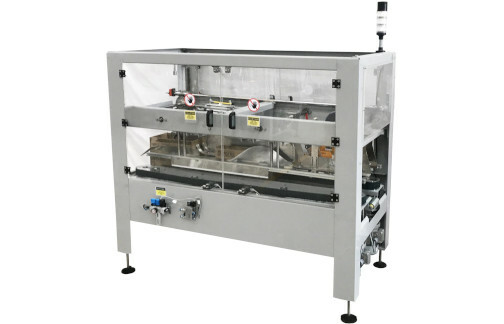 120 Manual load Continuous motion cartoner with extension options for higher speed possibilities. 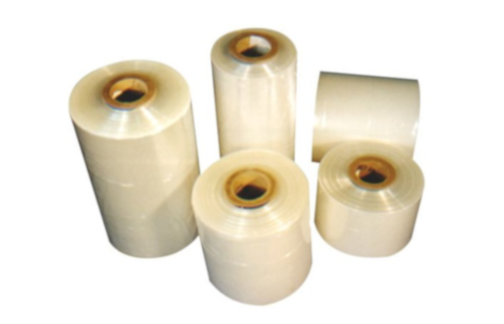 50 Cost effective intermittent cartoner developed for demanding applications. 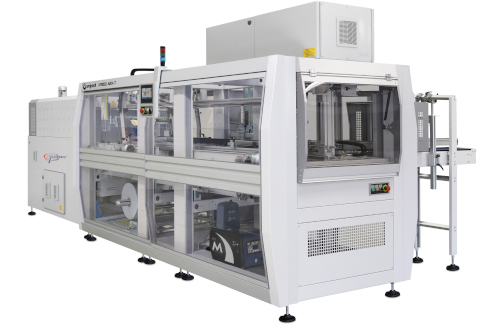 550 Unique combination of speed, footprint and applications demanding highest end-product quality. 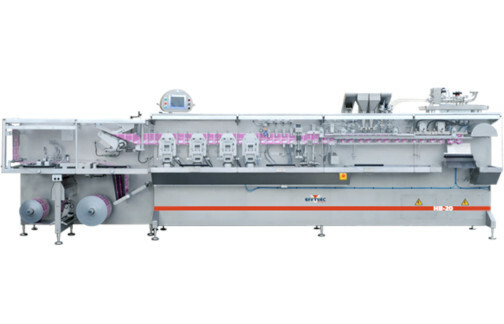 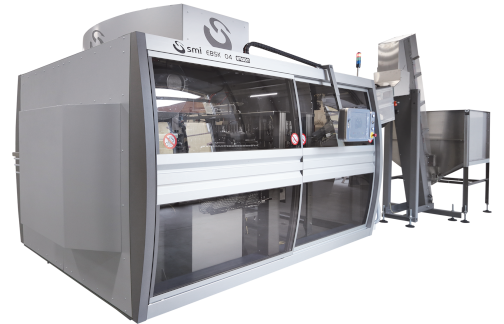 550 Combines high speed, flexibility with large carton sizes. 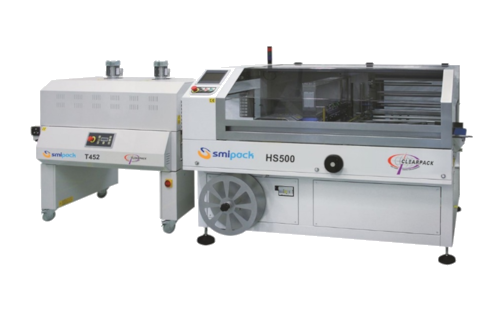 Packed with innovations assuring highest end product quality. 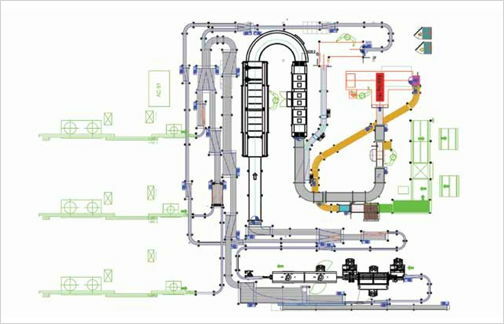 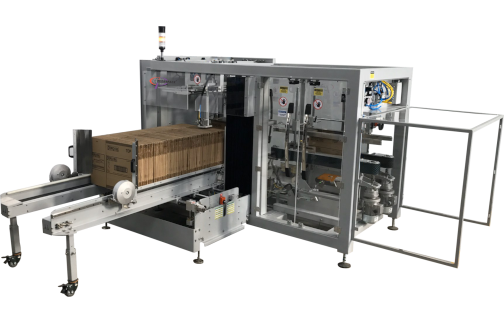 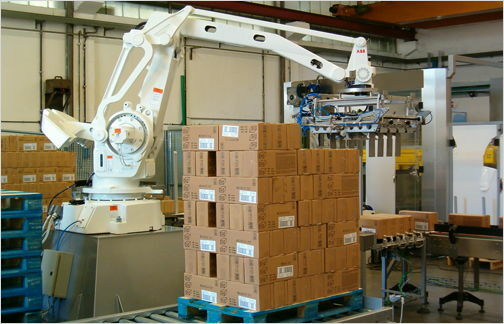 400 Robotic top load cartoner for demanding applications requiring individual modules for carton forming, cartopn loading and carton sealing. 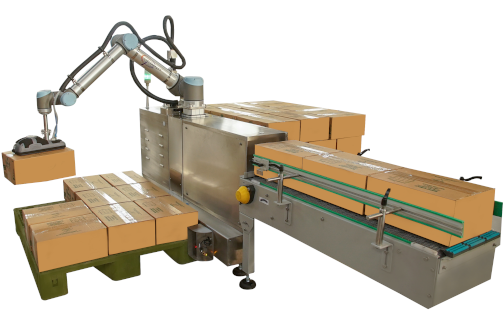 80 Monoblock robotic top load cartoner for high speed top load cartoning applications.